We would love for all of our valued Cameron Lee customers to use our high-quality, assured carpet fitting and installation services; however for those customers requiring just the ‘Supply Only’ of carpets, flooring, solid wood, engineered wood flooring, carpet underlay and accessories, we are happy to help. We offer free local delivery on all orders regardless of value, any deliveries in excess of a 15 mile radius from our showroom delivery charges may apply (certain remote areas including Scotland and Ireland may be subject to additional charges). Please refer to our Terms and Conditions, Delivery Policy and Returns Policy for full details. 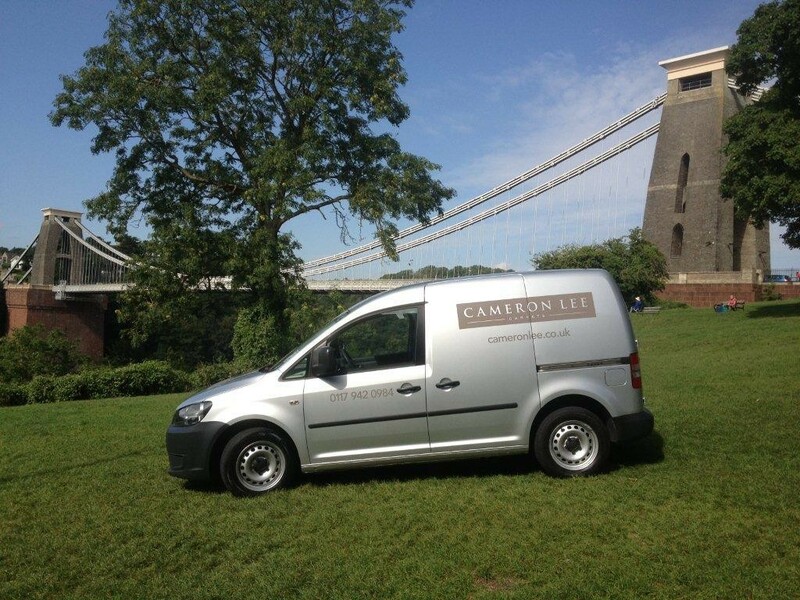 Or feel free to call in and see us at our Bristol-based Cameron Lee Carpets and flooring showroom / warehouse to collect your materials in person. If you have any specific delivery requirements please let us know and our friendly team will endeavour to do all we can.